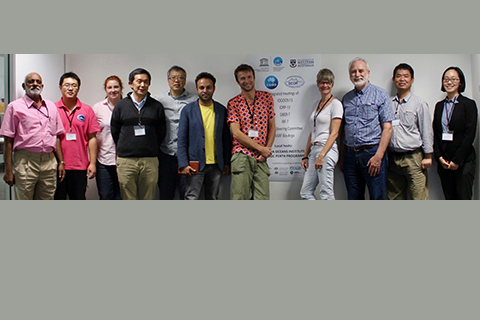 Co-chairing the Indian Ocean Regional Panel, a steering committee of the World Climate Research Program’s CLIVAR project and the United Nations Intergovernmental Oceanographic Commission’s Global Ocean Observing System. 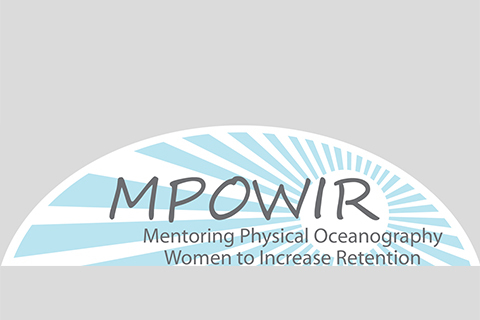 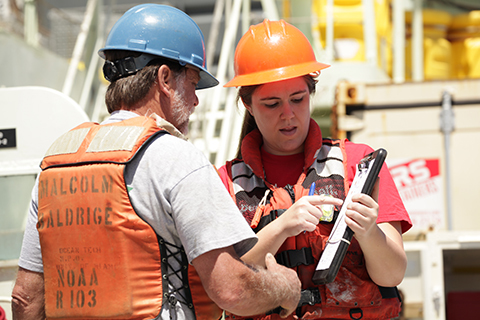 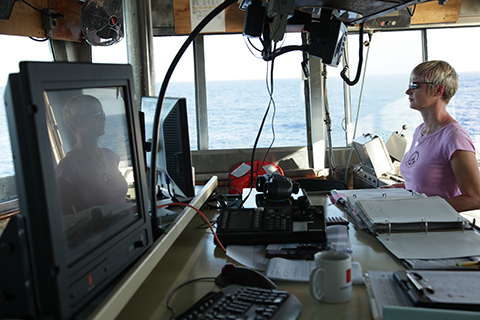 MPOWIR is a community-based program that provides mentoring to early-career physical oceanographers. 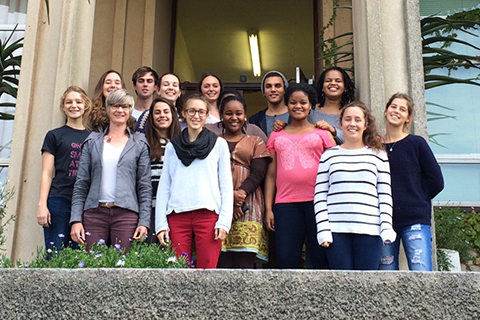 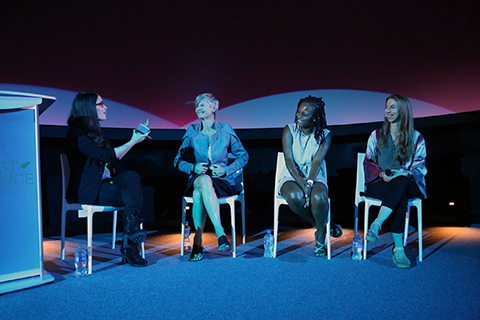 The overall goal of MPOWIR is to reduce the barriers to career development for all junior scientists in the field, with a particular focus on improving the retention of junior women.